theory, include: Learning maths outdoors - make more noise, make more mess or work on a larger scale Everyday maths - making sense of the numbers, patterns, shapes and measures children see around them Music and maths - the role of rhythm in learning, and music and pattern in maths Giant maths - how much food do you include on a giant shopping list? 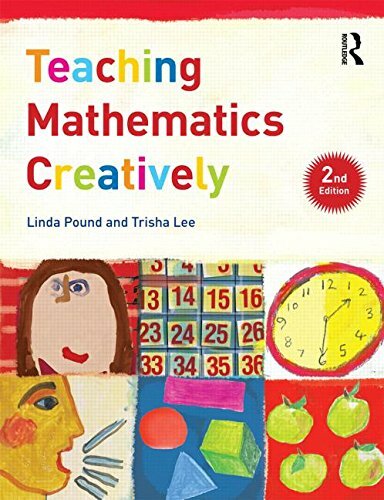 Stimulating and accessible, with contemporary and cutting-edge practice at the forefront, Teaching Maths Creatively includes a wealth of innovative ideas to enthuse teachers and enrich maths teaching. This book is an essential purchase for any professional who wishes to embed creative approaches to teaching in their classroom.